Are you prayerfully weighing public, private and homeschool options? Wondering... Am I making the right choice for my child? Will they be in a safe environment? Are they going to receive quality attention from their teachers? Will they be prepared for college - academically, spiritually and as a unique individual? Many parents have been in your shoes and have wondered the answers to these same questions. 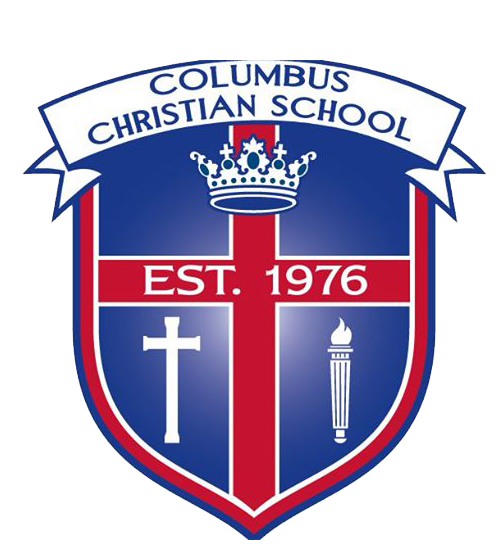 We invite you to visit classrooms, talk to teachers, review curriculum and get a taste for what a Christian education could look like for your child at the Columbus Christian School Preschool-12th Open House! Register online at www.whycolumbuschristian.com or call (812)372-3780!